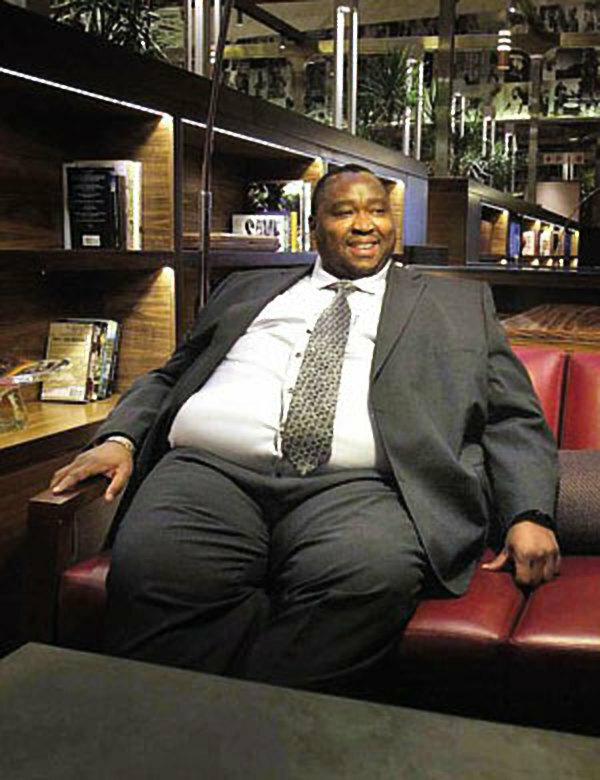 KAMPALA – Obesity is one of the medical conditions that pose a health risk to many. In an attempt to avoid obesity some people try various means, usually facing grave consequences. It is common to read posts on social media where people are asking for help to check their weight. And advice they get, with some herbalists advertising in the comments for lotions or syrups that help one lose weight without trying much. Indeed so many concoctions can be found on the market but the battle against obesity seems to be one for only those willing to fight with lots of ammunition. It is not a matter of drinking a juice known to reduce weight without actually checking one’s diet and exercising. That way many give up the fight and wait to battle weight consequences. Obesity is a condition where a person accumulates so much body fat that it becomes a negative effect on their health. If a person’s bodyweight is at least 20 percent higher than it should be, he or she is considered obese. If your Body Mass Index (BMI) is between 25 and 29.9 you are considered overweight. If your BMI is 30 or over you are considered obese. Obesity is rapidly increasing among children too. The International Obesity Task Force estimates that about 155 million school-going children globally, are obese. Parents pack processed foods and juices for the children to take to school without minding the calorie content of the lunch box. The children then feed on more bad food and eventually become obese. Those in boarding schools could even be at a higher risk as they have processed foods packed for them throughout the term and schools may not be so keen on ensuring that all drinks and food brought by their students is healthy. For most schools the food children pack to use at school is purely a responsibility of their parents. To make matters worse exercising through Physical Education and other sports has greatly reduced as many schools do not meet the ministry of Education standard of having sports fields. Dr Simon Kakitahi Begumisa of George Well hospital in Kyengera says obesity is commonly caused by consuming too much calories or eating junk food, leading a sedentary lifestyle, not sleeping enough, endocrine disruptions, eating food that interferes with metabolism, failure to exercise, some medications that make patients gain weight and in some cases family planning pills. “We have a lot of patients who are obese but most of them are children. In a month we receive five to six obese patients,” he said. According to a study done by JJ Baalwa, BB Byarugaba, KE Kabagambe and AM Otim of Mulago Medical School in 2010, the prevalence of obesity in Kampala was at 4.4 percent, the overall prevalence of obesity being at 10.4 percent. By 2016 the obesity statistics stood at 5.3 percent for adults only. Dr. Begumisa said people who exercise, especially those that do aerobics, or use the gym, are at a lower risk of becoming obese. When people realize they are obese, they resort to crush dieting, drinking lots of lemonade to maintain a moderate size among other things. Without considering the time took to put the weight on, some want the offensive fat to go immediately. So they go for anything they believe will help them remove fat, opt for lethal body enhancement health-products, accompanied by a variety of supplements exposing themselves to long time side effects. In modern culture, thin equals beautiful, therefore being obese lowers self-esteem, and before long the person falls into depression. Society does not make matters better as obese people are heckled, humiliated and sometimes discriminated on account of their weight. If not helped some obese people end up being suicidal as they believe nobody wants to associate with them. Obesity increases the risk of non-communicable diseases such as heart disease, hypertension, diabetes, cancer, and depression. In the outskirts of Kampala it is common to see vans with loud speakers selling drinks that are believed to drastically cause weight loss and they make quite a back especially from the lazy people that avoid exercising. Apart from being tedious, a gym day costs anything from Shs10, 000 yet the juice may go for a shs1, 000. The question is do the juices really reduce weight? Dr Begumisa says people with poor eating habits and those that spend too much time on computers or TVs stand high chances of becoming obese. “Statistics show that northern Uganda has fewer obesity cases compared to the central. Probably because they [people in the north] mainly eat greens and in the central, particularly the wealthy families like eating junk for the sake of enjoying life,’ says Dr Begumisa.